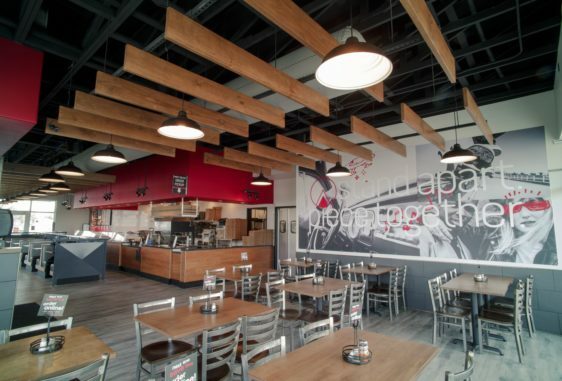 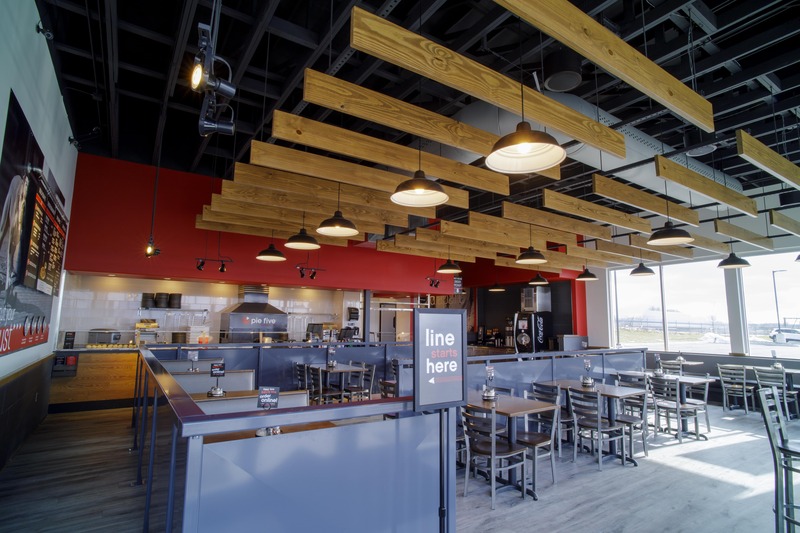 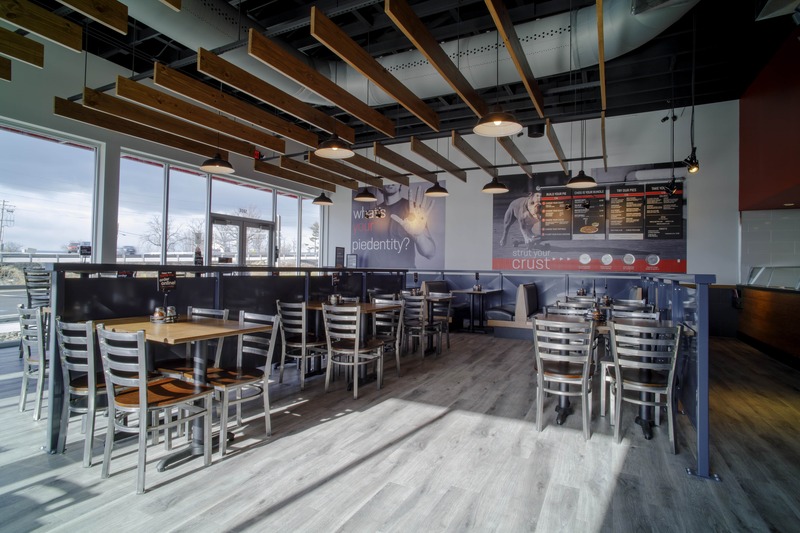 Interior fit out of three Pie 5 fast casual restaurants throughout Central Pennsylvania using the franchise design guidelines and adapting them to meet local codes and the owner’s budget. Locations: Pennsylvania: Chambersburg, East York, North York. 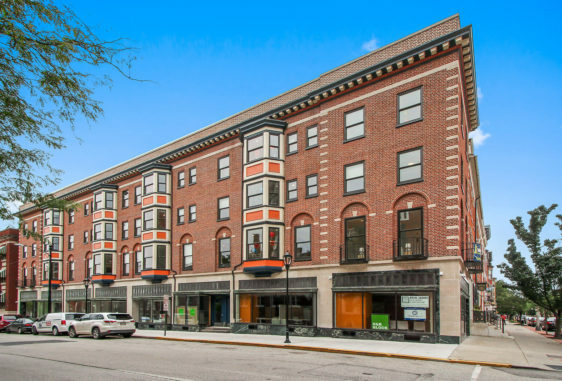 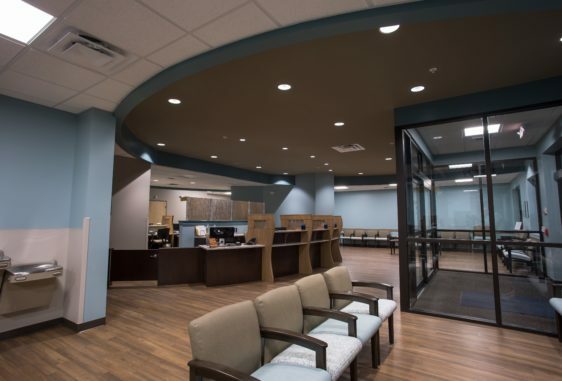 Services provided: architecture, interior design, interior space planning, building code and accessibility analyses, prototype and criteria design and evaluation, landlord / tenant coordination, construction observation.